Let Troon Golf Vacations take the worries out of your vacation planning with unique customized packages, starting from just $153 per person, per night, that bring any golf destination within reach. 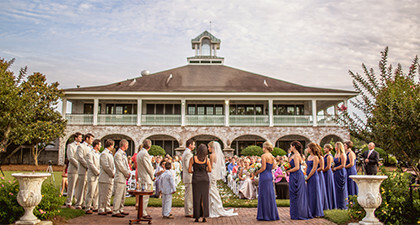 Enjoy southern hospitality at its finest in the beautiful city of Charleston, South Carolina. 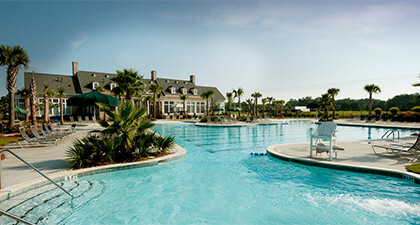 A 3 night stay at the Courtyard - Charleston Mt. Pleasant puts you in close proximity to historic areas, beaches and outstanding golf. 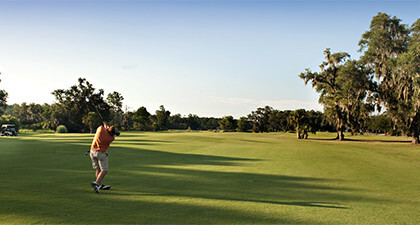 When not enjoying the charm of the city iself, try your hand on the Dunes West Golf Course with 2 rounds of play included in addition to 1 round of play at the RiverTowne Country Club. Packages start at $153 per person, per night.